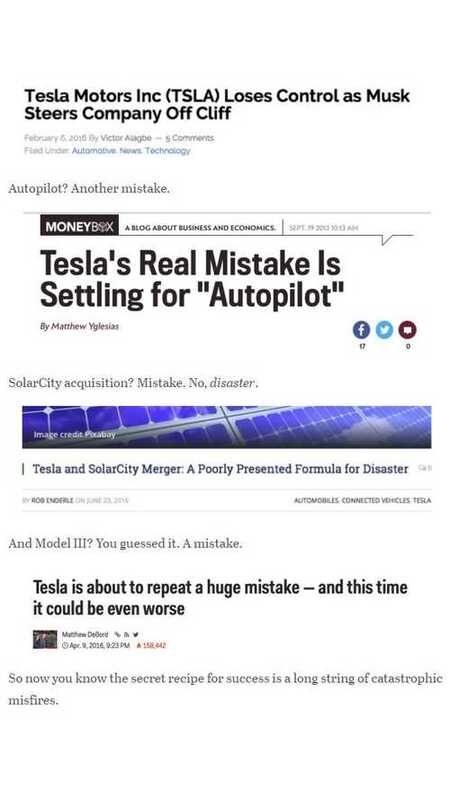 Let’s pause and reflect on the sage words of various experts who flashed their credentials and then swore up and down that Tesla would never get here, to the high-volume $35k car. 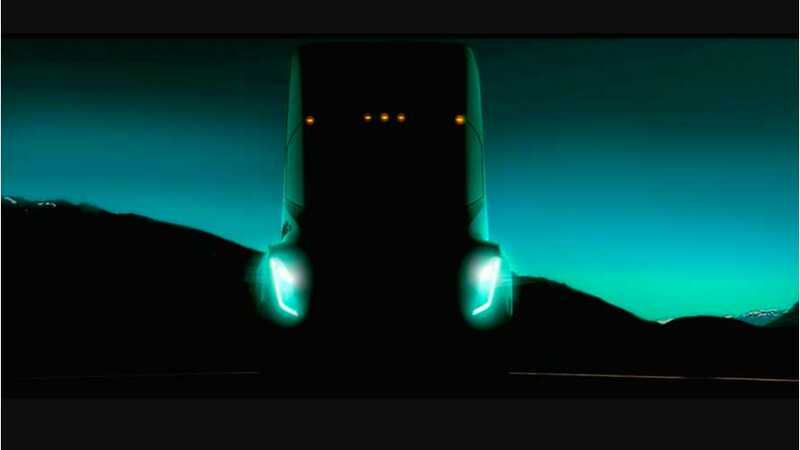 It’s tempting to say the Semi kicks off the second part of Tesla’s master plan, but the plan never mentions big rigs at all. It never mentions the Roadster either. Yet we know both are coming. 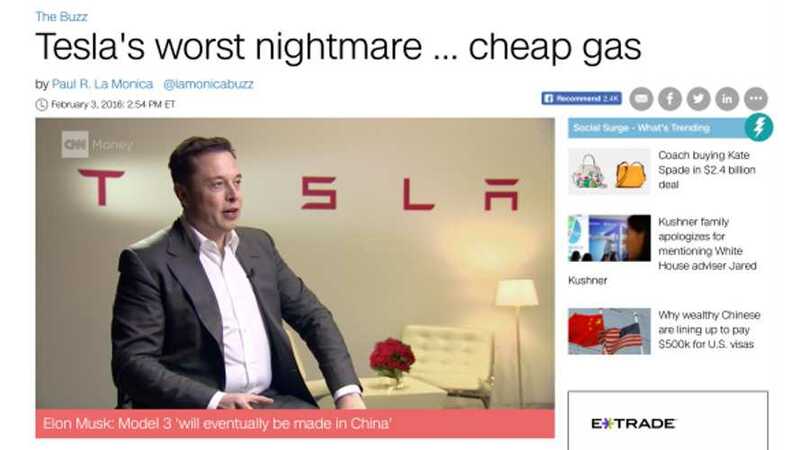 Tesla will flourish despite cheap gas because it sells excitement first, safety second, green cred third, and return-on-investment formulae last. 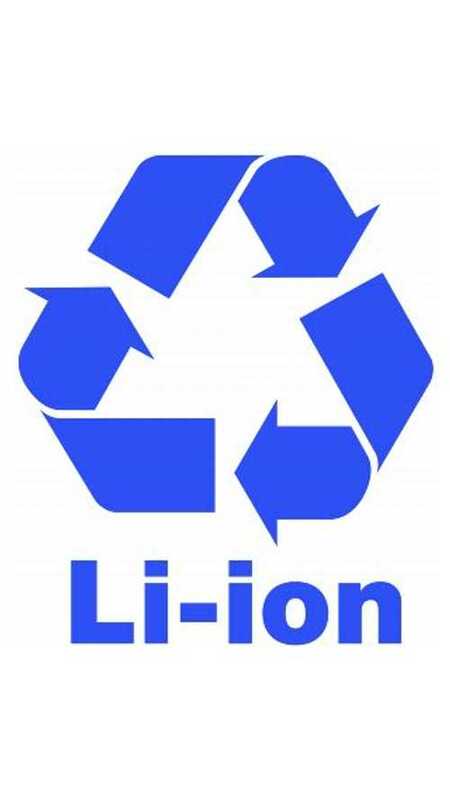 Withering Malls To Be Saved By Tesla? 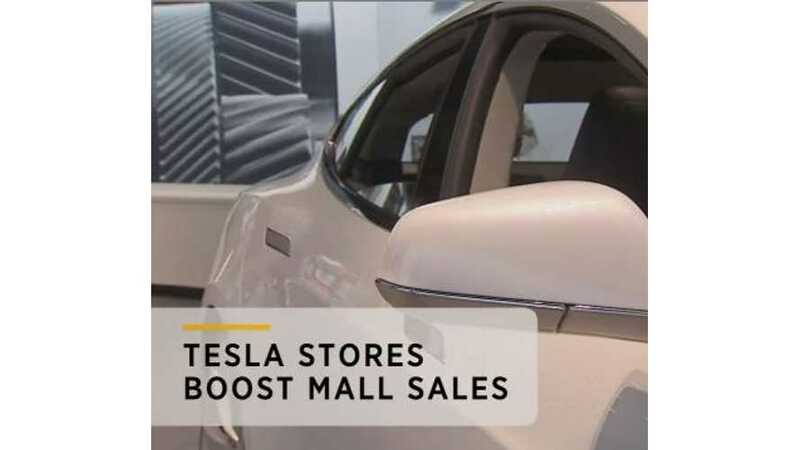 Tesla as a mall savior? It's not as far-fetched an idea as you might think. A year and a half ago, when the production Model X first rolled onstage, it looked weird-o-rama. That duct-taped face! No expression! 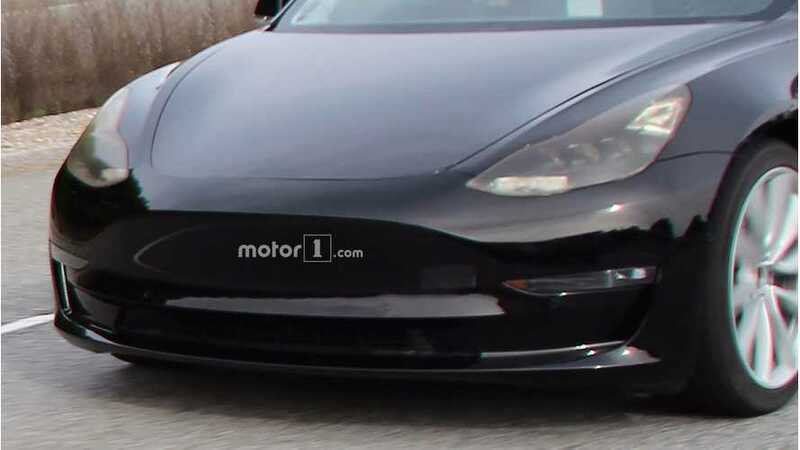 Assuming Tesla sticks with the combination of floating screen and super-spartan dashboard seen in the Model 3 test cars, it’s the riskiest design move in Tesla’s brief history, more challenging than the grille-less fascia. 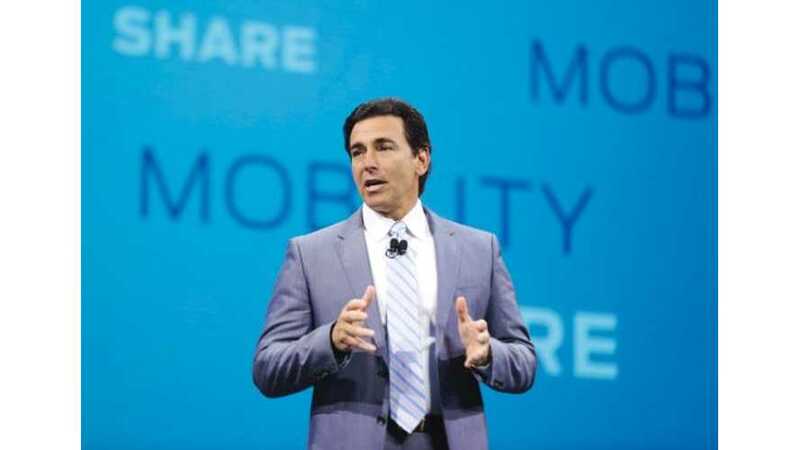 Why Former Ford CEO Mark Fields Is "Out" And Tesla's Musk Is So "In"
Some sites will go to the extremes to attack Tesla. Here's an example of one such occurrence. 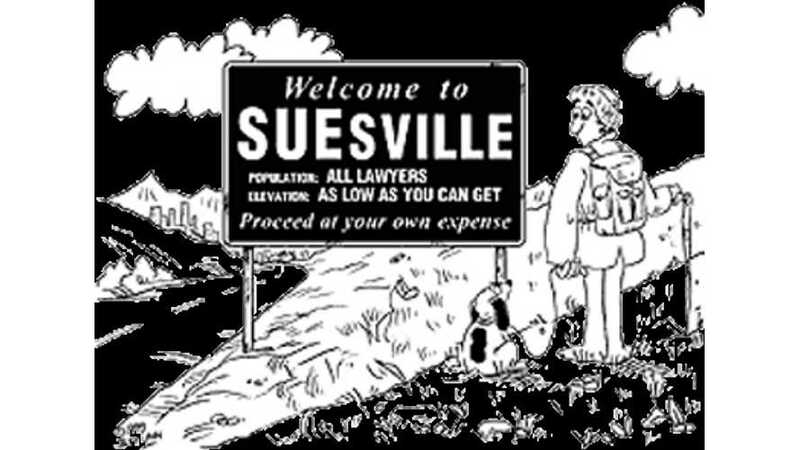 A lawsuit here. Some class action there. Tesla's Autopilot system is getting pressure from some lawsuit-happy lawyers. 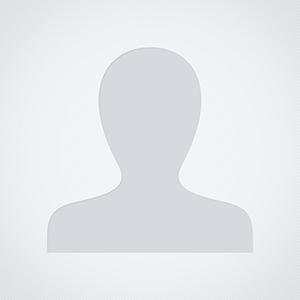 Can Autopilot survive? 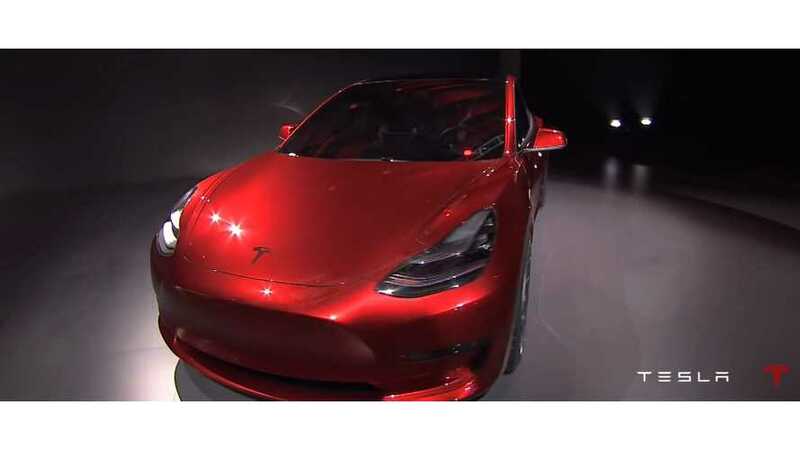 Tesla Shoots Past $300 A Share After Long String Of "Mistakes"
Tesla stock shot past $300 a share due to a long string of catastrophic mistakes. 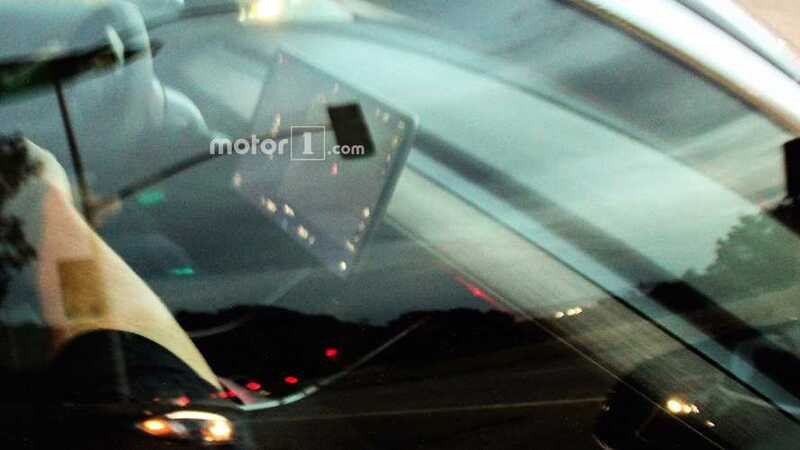 Why Not Open Tesla Model Y Orders Now? 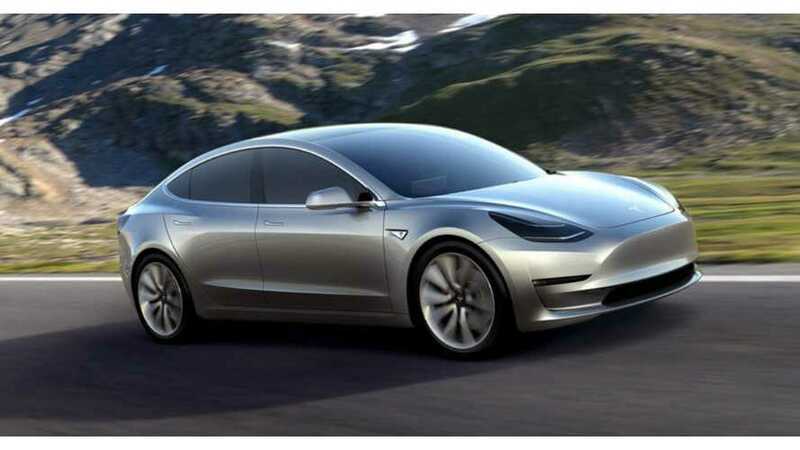 Tesla Model 3 To Have "Next Generation" Technology Or Not? 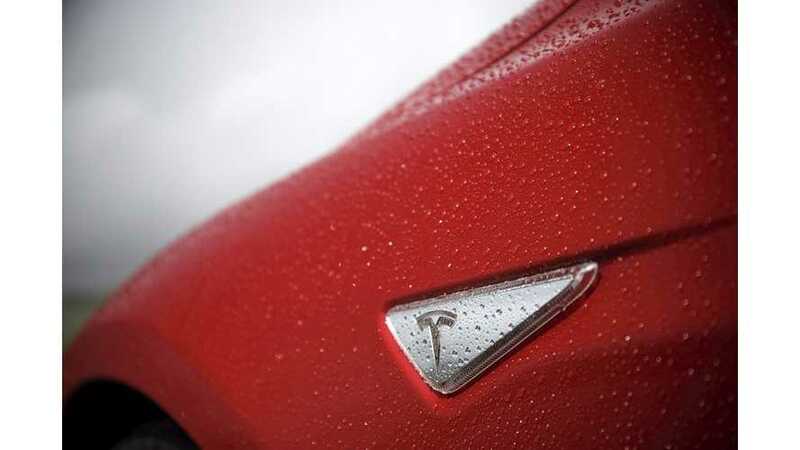 A year ago, Tesla’s chief tech officer JB Straubel said Model 3 will have the company’s “next generation” technology. But yesterday Musk downplayed any notion of Model 3 upstaging the S and X. 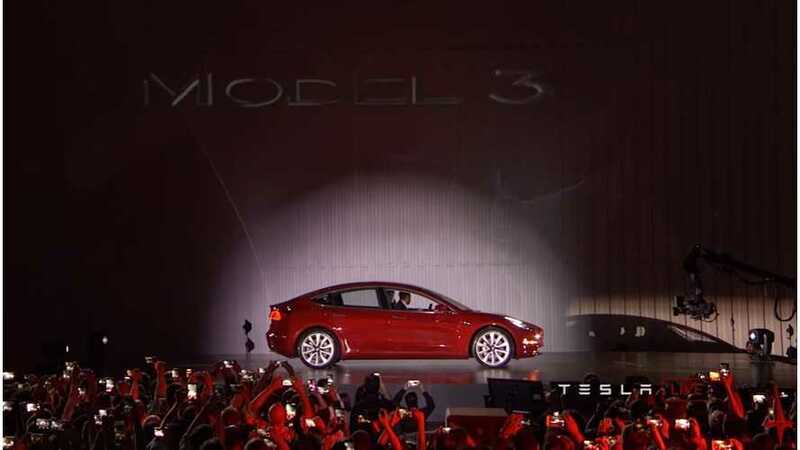 We list 4 reasons why we think Tesla still hasn't fully revealed the Model 3. 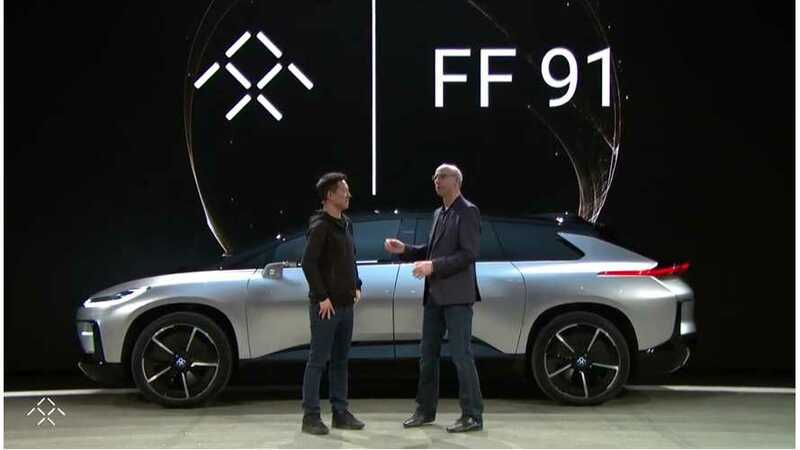 Now that we know more about Faraday Future, thanks to last night’s extravaganza, we can do some comparisons between FF and Tesla. 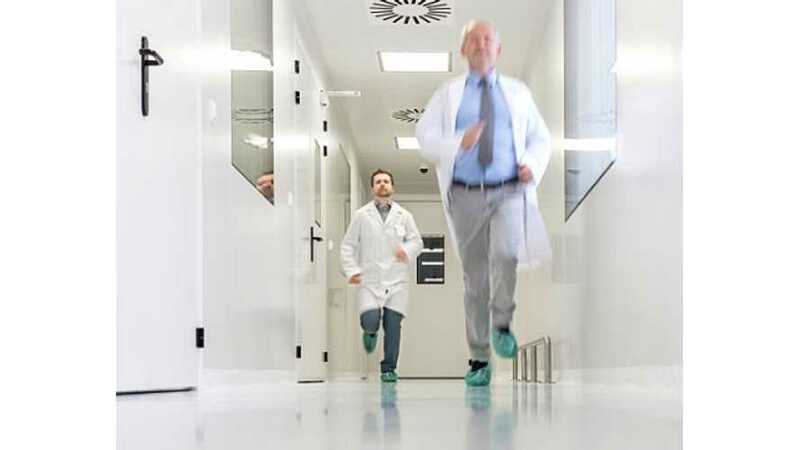 Battery Breakthrough Race Is On! The Germans are maintaining their slight lead over the Europeans — ah, but hear them footsteps? Toyota is just around the lorner and gaining fast. 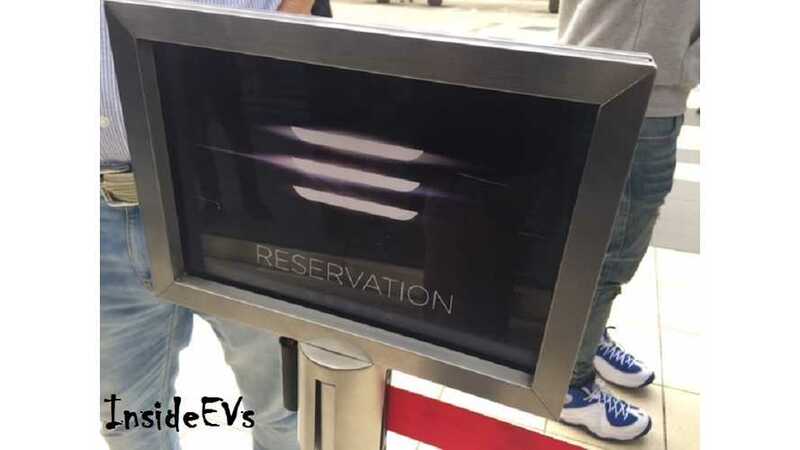 Meanwhile, Tesla has long left the building. 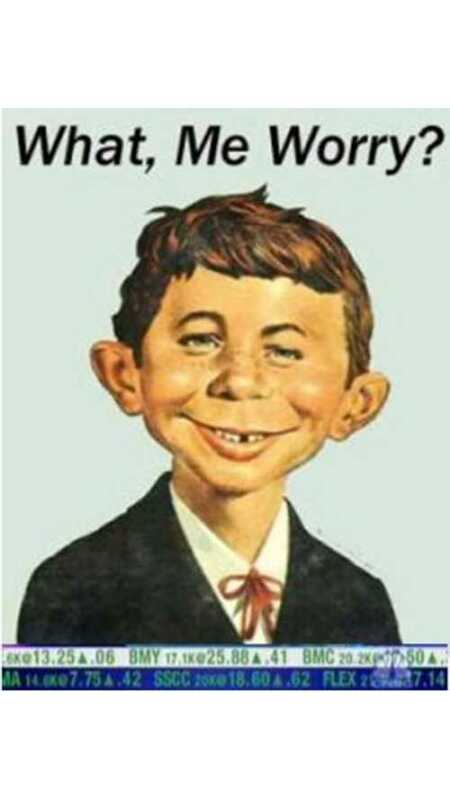 Here’s a good, concise article about Tesla’s survivability under President Heat Miser.